Did you know that our (currently) main author at the Nature Trail is on Twitter? 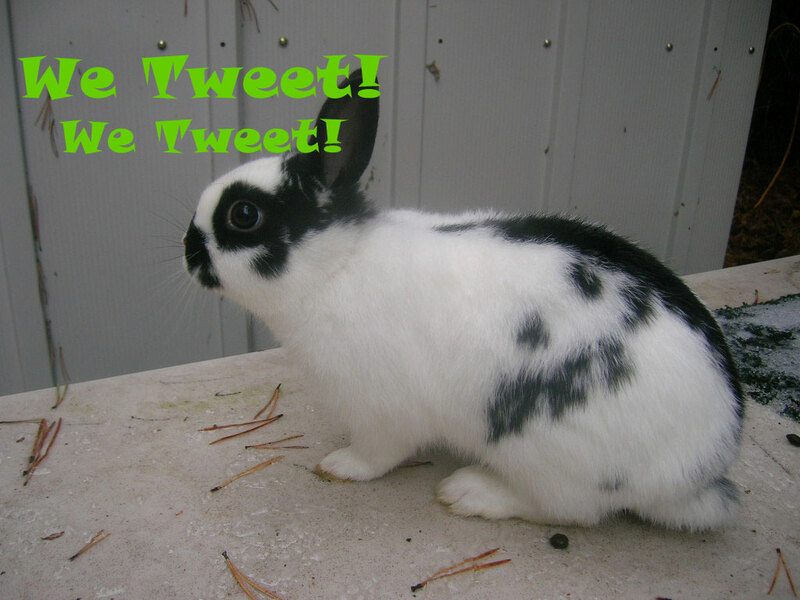 Follow @RabbitSmarties if you want a glimpse of life through the eyes of a rabbit breeder. We see everything differently. At my cousin’s soccer game.For our team, it’s been fun as watching a judge weed though a class of 45 solid senior bucks. Get a Low-Cost, High-Quality Logo before this weekend! 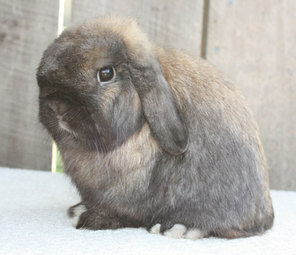 Have you seen our custom rabbitry pedigree and logo designs? We’ve been offering these unique, hand-drawn designs at only $20. We’ve been getting a ton of business, and due to time constraints, that price is going up at the end of this week. If you want the $20 price on a logo or pedigree (or $30 for both), contact us by May 18th. After May 18th, the price will go up to $30 each or $40 for both…which is still pretty affordable. Here are a couple of pedigree and logo designs we’ve done recently. I’m tan. I’m cool. And yeah, all the rest of it. This is a chocolate Tan buck. Photo by Farrah S.
Nooooo, i didn’t smell anything suspicious. Did you? Greetings. 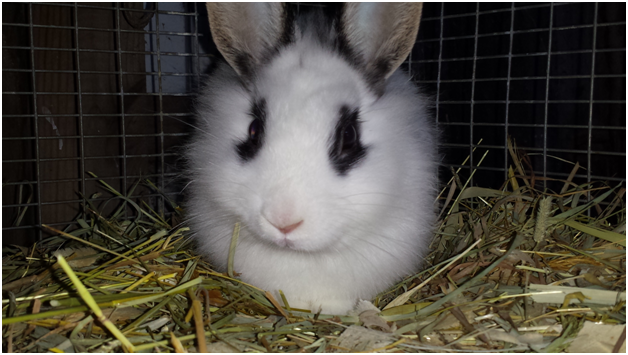 This is Inspector McGillivray from the Rabbit Revenue Service. Would you like to hand over your carrots to me, or shall I call my buddy in black? 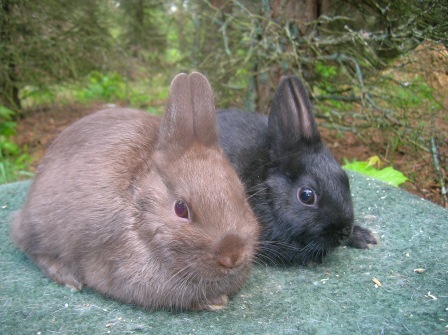 Chocolate and black junior Polish rabbits have been watching you.